Hi everyone! It’s Monday and being as I am still catching up on reviews I thought we’d do another Mini-Review Monday. Today I’ve got another three books for you which I’ve read recently. I enjoyed all of these but they are VERY different books! Covers will take you to their Goodreads page so you can add them to your own TBRs. This book had been on my TBR for several years before its recent UK release and I did enjoy it. There were certainly things in the book that made me feel uncomfortable but I would assume that was the aim of them. I really liked the concept of the book: the danger of lies, betrayal and deceit. It shows the nature of what lengths teenagers will sometimes resort to in order to protect themselves, their image and social standing. I liked that it was told from multiple perspectives: Elaine the super popular girl, Kelsie the now popular ex-best friend of Alice, Josh the sporty best friend of the now dead Brandon and Kurt the weird kid. I love a cliché stereotype and that definitely fed into this story. I thought it was really interesting that as the layers got peeled back it wasn’t until right at the end we finally hear from Alice and things become a bit clearer. Kurt was without a doubt my favourite character. I read this book during a train journey and there was something about it that resonated with me on a really deep level. I love that this book really doesn’t shy away from the social class difference between Joni and Annabel. I think that in today’s financial climate it’s really important that poverty is represented in an honest way and that was the main thing I really loved about this book: this book is going to open doors into fiction for young readers who may not have found themselves feeling seen in fiction before. The development of the f/f relationship was really lovely and it felt very natural. A really lovely, thoughtful read. Reading this book was a really harrowing and quite painful but unique experience. 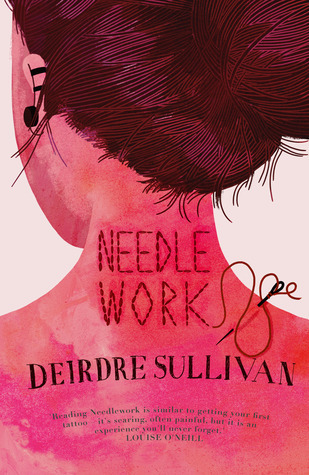 Deirdre Sullivan’s writing is absolutely gorgeous and unlike anything I’ve ever read before. The words felt like they were dancing across the page in the most lyrical of ways. Ces is such a resilient character and I really liked that as we read more about her we came to understand her so much more. This story is incredible haunting and harrowing; my words couldn’t possibly do it justice, you really need to check it out for yourselves. Ces’ story will stay with me for a very long time. ← Six for Sunday | Monochrome Books! 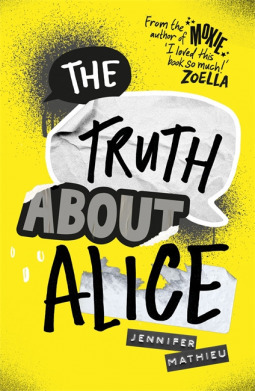 I loved Moxie but wasn’t so keen on The Truth About Alice. There was just something incredibly depressing about it and I don’t think I really liked anyone (although Kurt was best of the bunch). 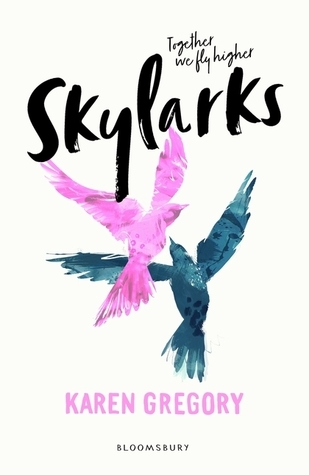 I enjoyed Skylarks when I read it, and may pick up the Truth About Alice as I loved Moxie last year.